Vests completely transform an outfit whether for dress or casual. 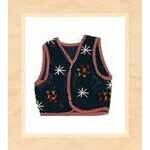 Below are free vest patterns to choose from, including some for kids. 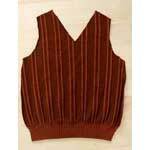 Some of the vests on this page are complicated but others can be made in an evening. 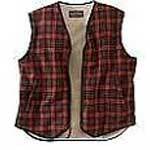 Choose from romantic vests, a fisherman pattern or recycle old clothing to create your new vest. Use this simple sewing project to recycle an old sweater by turning it into an attractive ruffled vest to wear with jeans or a skirt. You can have this stylish vest made in about an hour just by cutting a circle out of some fabric and following this detailed sewing pattern. This cover-up vest can be dressed up or dressed down and is extremely easy to sew when following these video instructions. 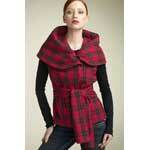 Using an old blazer and plaid skirt, you can make this really cool looking vest to add to your winter wardrobe. 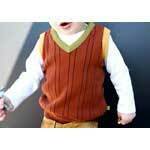 This sewing pattern will show you how to make a warm and great looking sweater vest out of an old pullover sweater. To make this unique and lovely scarf vest, all you will need is a wide scarf plus a few sewing notions and this instructional video. This beautiful long vest is made out of warm and cozy faux fur and can be worn with most any item in your winter wardrobe. 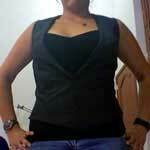 This stylish vest is made with side seams in order to accentuate the female figure, make one for yourself. Get creative by making a vest out of an old blazer and adding your own personal embellishments for a truly unique garment. This is a sewing pattern for making a stylish vest using the fabric and prints of your choice and also how to add ruffles, buttons and more. 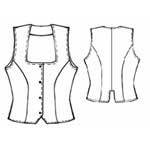 This is a simple pattern for sewing an attractive tailored vest that is form fitting with a wide "V" front for revealing the garment worn under it. All you need for this adorable child's sweater vest is a store-bought vest and an old adult sized sweater plus these instructions. This highly versatile vest can be made out of an array of different fabrics for a vest that is casual or cinched with a belt for a night on the town. This beautiufl vest with its wide collar and matching belt that ties at the waist looks stunning when dressing up or down. 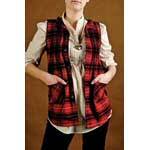 Using this vest pattern you can easily turn a old flannel shirt into a cool vest with pockets. 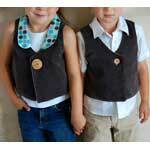 Create an adorable lined vest with one big button for a boy, a girl or both. 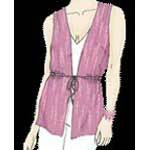 A long vest slims the figure and is relatively simple to sew using this detailed vest pattern. 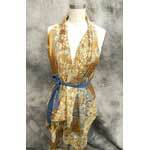 Making a scarf vest is extremely easy to do and it looks great when wearing jeans, a skirt, slacks or most anything. Step out looking sharp and stylish in a beautiful double breasted vest you made yourself with this pattern. 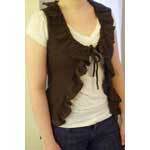 This attractive vest looks good layered with a warm winter sweater or a short sleeved summer top. Take a old sweatshirt, add this pattern and you have a new vest that will go great with blue jeans or your favorite pants. Little tykes look precious in a sweater vest so why not make one in just a few minutes by following these simple instructions. 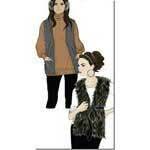 This vest pattern takes a pair of out dated slacks and turns them into a high fashion ruffled vest. 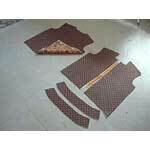 Straight forward pattern to show you how to make a basic vest out of your favorite fabric and prints. 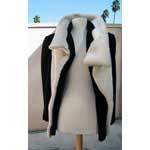 Create a handsome vest for the man in your life that has warm fleece lining and is so comfy. Achieve a more feminine look with this charming lace vest that can me worn with most any outfit. 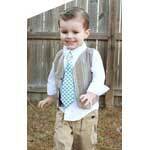 Using two pairs of slacks and this step by step vest pattern you can make a handsome child's vest thats reversible. An all American vest pattern just bursting with red, white & blue pride. 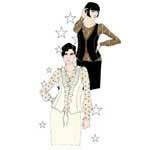 Start by using a standard vest pattern and the pattern found here for embellishments.